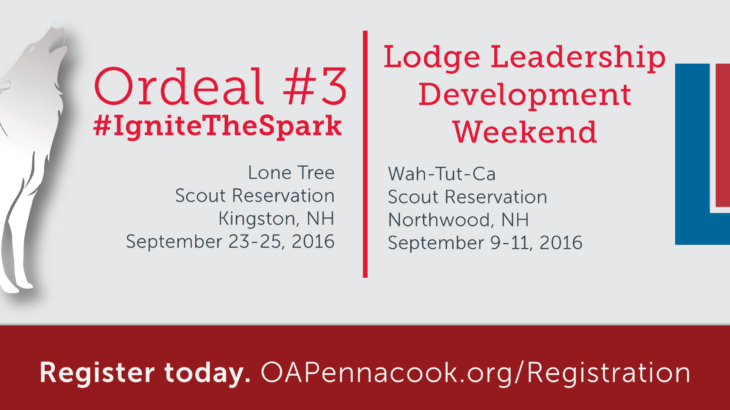 Registration is now open for LLD and our 3rd Ordeal! 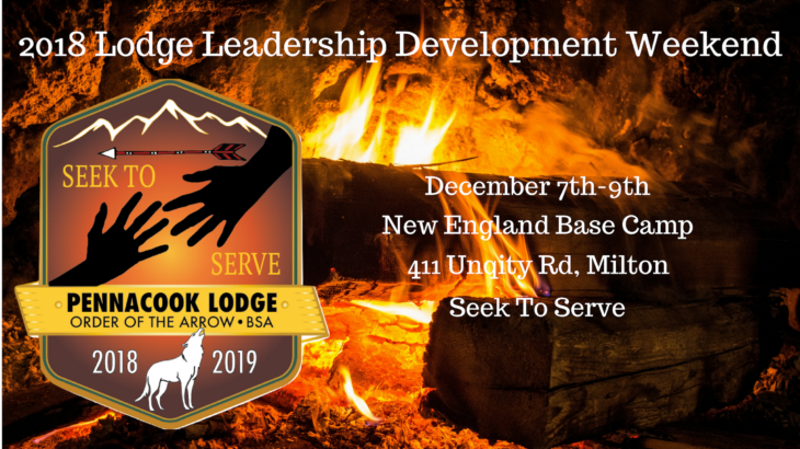 The first Ordeal induction weekends of Pennacook Lodge are approaching swiftly and we need YOUR help to ensure a meaningful experience for every candidate. 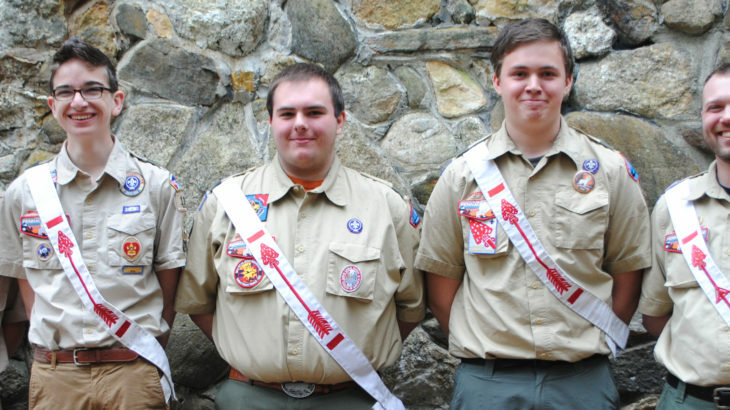 Pennacook Hits the National Spotlight! 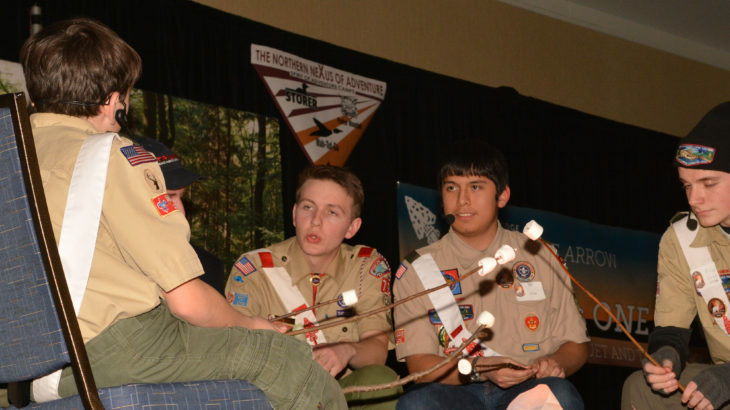 Pennacook has hit the national spotlight in Order of the Arrow National Bulletin and with the Innovation Award! 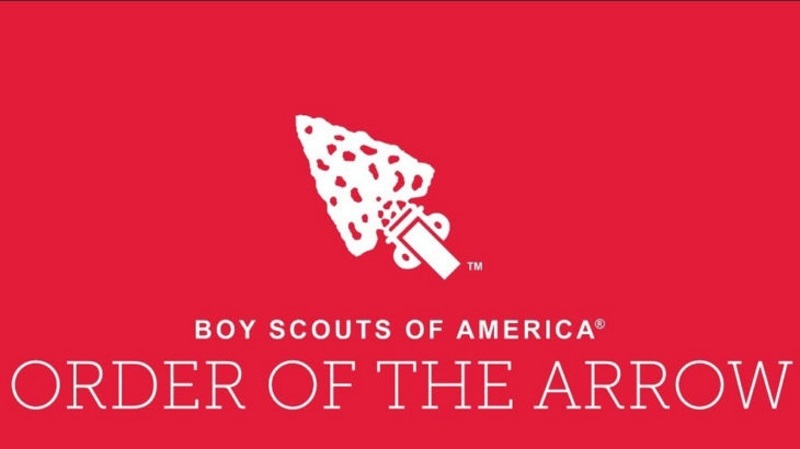 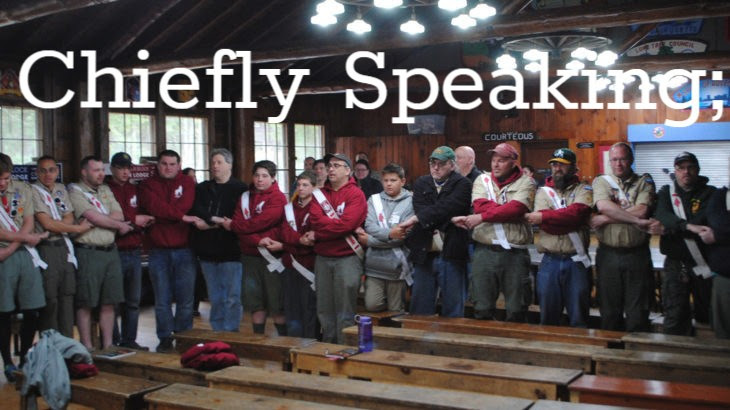 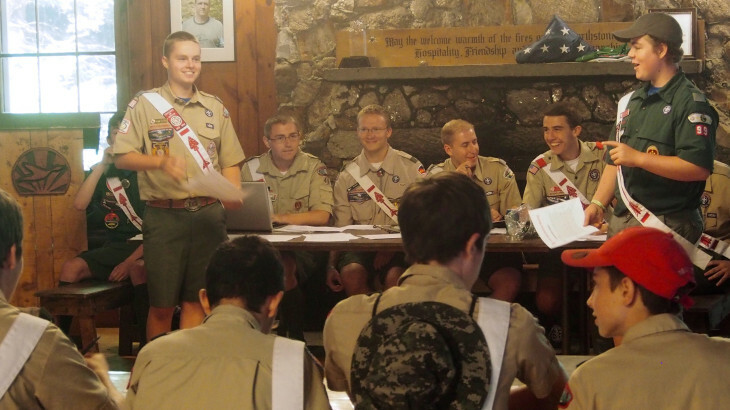 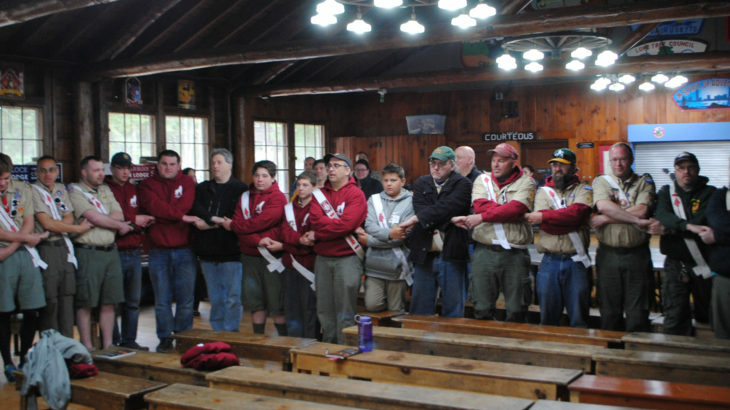 On Sunday, May 1st, right after the first Ordeal induction at Wah-Tut-Ca Scout Reservation, Pennacook Lodge will be holding its Annual Lodge Business Meeting and lodge officer elections.